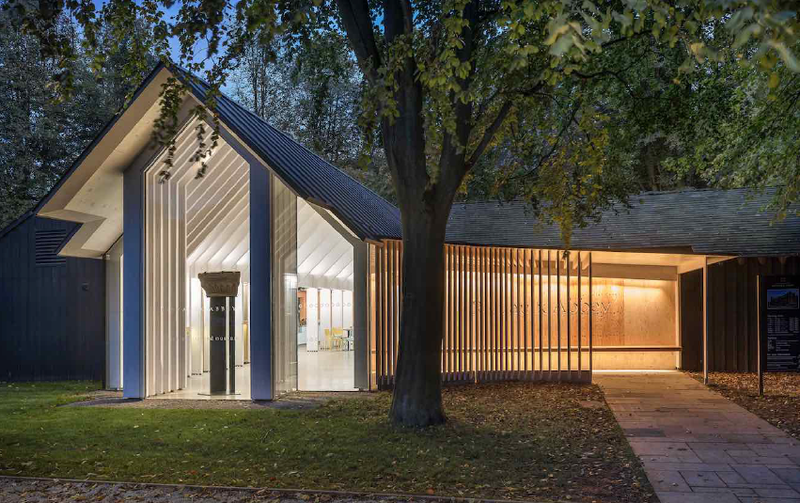 The Wood Awards: Excellence in British Architecture and Product Design has now launched its 2018 call for entries. Anyone involved in a UK-based wood project is invited to enter and has until 25 May to submit their applications. 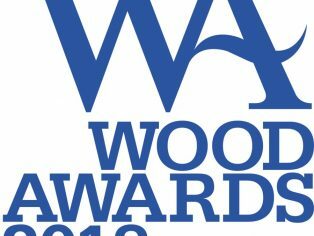 The Wood Awards shortlist will be announced in July and the winners will be announced at the Wood Awards ceremony on 20th November 2018 at Carpenters’ Hall in London. 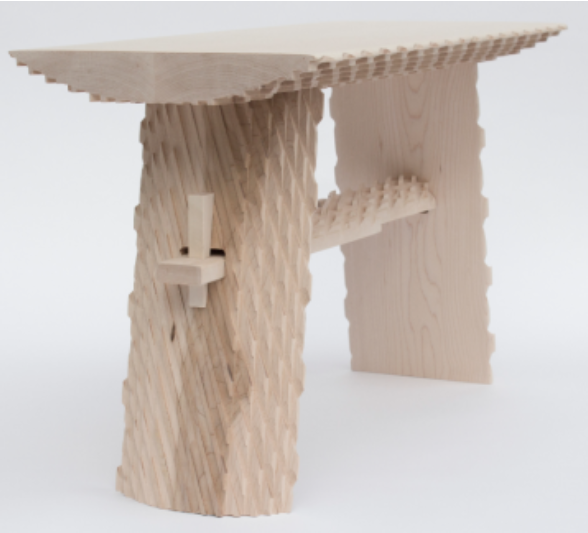 The shortlisted projects will be on display at the ceremony and during the London Design Festival in September. “Every year the call for entries for the Wood Awards cast its net ever wider and deeper, as the new wave of enthusiasm for working with wood gathers pace. 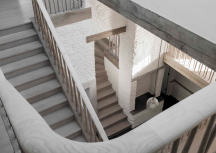 Years ago, timber buildings and furniture were the pre-eminent choice – now it is clear that their time has come around again, presenting enormous opportunities for our foremost architects and designers”. With permission from the owner, anyone associated with a building or product completed in the last two years, can enter. Buildings must be located within the UK whilst furniture and other products must have been either designed or manufactured in the UK. Fitted furniture must be in the UK. The competition is free to enter and entrants may submit more than one project. There are no restrictions on the size or budget of a project. The 2018 categories will be confirmed at the shortlisting. Building categories are likely to be Commercial & Leisure, Education & Public Sector, Interiors, Private and Small Project. 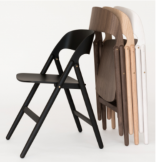 The Furniture & Product competition will be split into Bespoke, Production Made and Student Designer which is open to anyone currently in education or who has left education in the past 12 months. Within the Student category there are two cash prizes (£1,000 for the Winner and £500 for the People’s Choice). Other awards, such as Structural and Existing Building awards, can be given at the judges’ discretion. We are delighted to announce that Mears Group will be sponsoring this years’ Gold Award. The Mears Group Gold Award is given to the winner of winners, chosen from the winners of all the categories. Mears Group is now sponsoring the Mears Group Gold Award which is the project that the judges deem to be the best of all the winners. 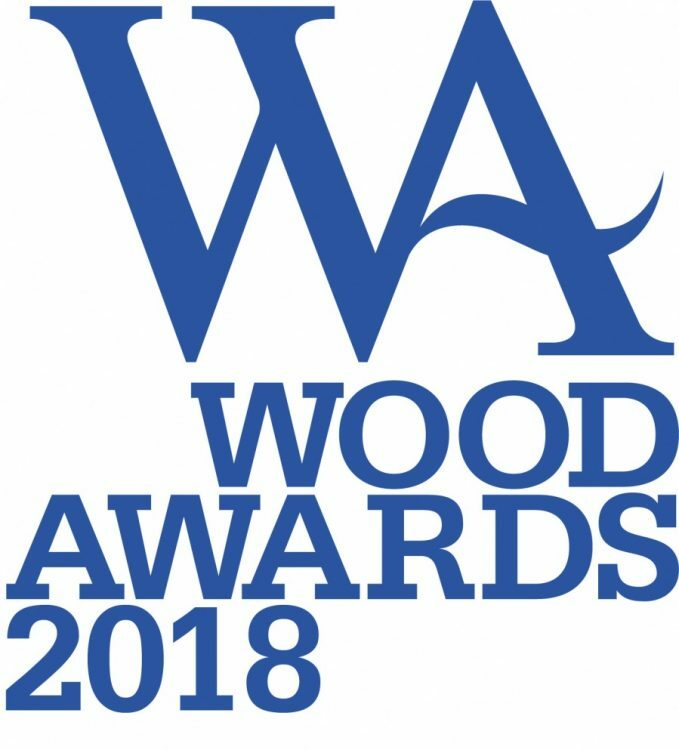 Major Sponsors of the Wood Awards 2018 are American Hardwood Export Council, the Carpenters’ Company and TRADA. Other sponsors include American Softwoods, Arnold Laver, Forestry Commission, Timber Trade Federation, Wood for Good and the Furniture Makers’ Company.